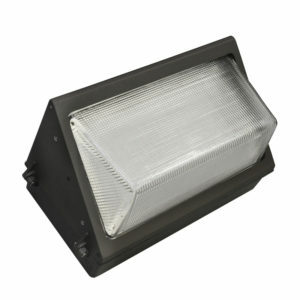 Welcome to the NLI, LED lighting division site. We are manufacturers, distributors and resellers of High Bay LEDs, LED Wall Pack Fixtures, LED PAR Lamps, Automotive LEDs, Recessed Can LEDs, A19, MR16, MR11 LEDs, and Reflector LEDs. 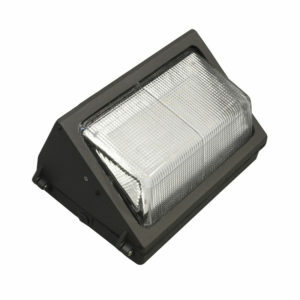 | See our full LED product line. 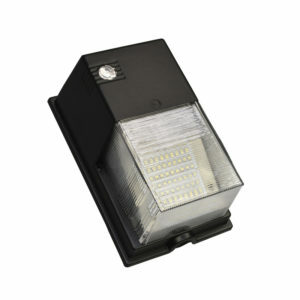 LED High Bay Fixtures, Design Lights Consortium (DLC) approved fixtures, qualify for utility rebates and incentives. 50,000+ hour rated life. Our LED BR30 Lamps reduce your energy consumption by 75% all while lasting up to 10 times longer compared to incandescent bulbs.